Details: Cahoots Theatre proudly announces the premiere of Good Morning, Viet Mom, written and performed by Franco Nguyen with direction by Byron Abalos. The production is Nguyen’s hilarious and heartfelt story about a second-generation Canadian being raised in Toronto by his single mother. Nguyen shares personal stories about his childhood, about his relationship with his mother – a complex and private woman, and about their emotional trip to Vietnam together; his first time ever and her first time since she left 28 years ago. Authentic and irreverent, Good Morning, Viet Mom is about family, history and love. After a sold-out run at the 2017 Toronto Fringe (where it appeared as soaring in liquid skies), Good Morning, Viet Mom was further developed for the Next Stage Festival in 2018, where it also sold-out the entire run. Immediately following the premiere of this new Cahoots production, the show is scheduled for three performances at the Mississauga Living Arts Centre before heading west to the 10th anniversary SPARK Festival at the Belfry Theatre in Victoria, B.C. 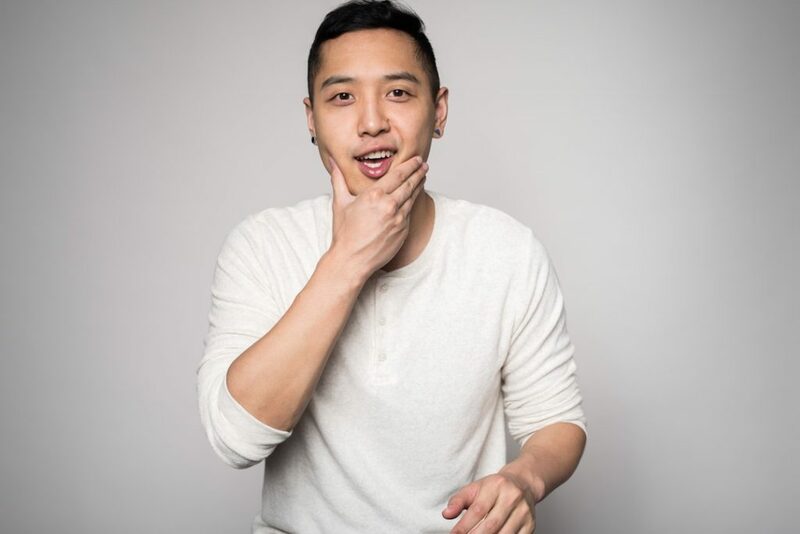 Franco Nguyen is an award-winning-multi-hyphenate-comedian-filmmaker-writer-director. Byron Abalos is a theatre creator, producer and administrator and has been nominated for multiple Dora Mavor Moore Awards for acting and producing.